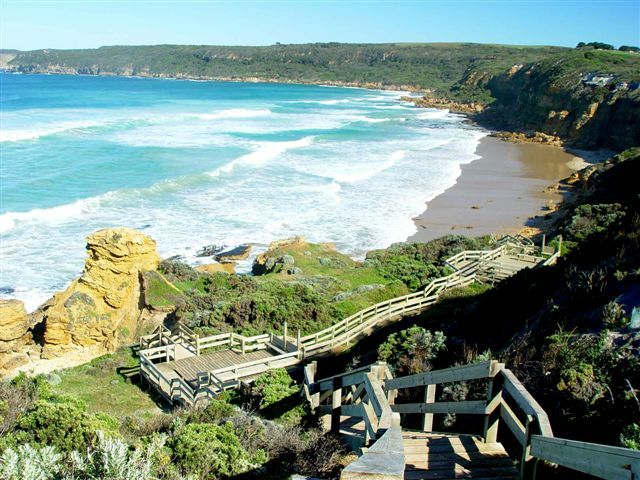 This is a 250km coastal walk in Victoria's south west, which begins and ends in the Maritime Discovery and Visitor centre in Portland. However, it is also possible to do very short loops, or full day walks along the trail. Coastal scenery, forests, rivers and mountains can all be seen along the walk, whilst the flora and fauna is beautiful and varied. The area is reasonably remote, and the trails are not crowded. More info can be found at www.greatsouthwestwalk.com. 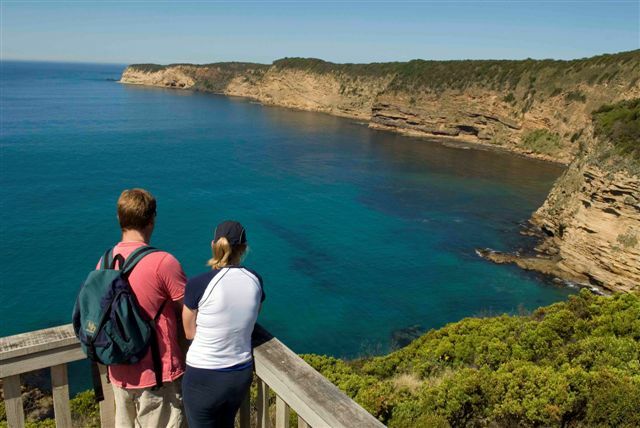 The GSWW is the premier bushwalking trail in south west Victoria and is located between Portland and Nelson, the Western gateway to the Great Ocean Road. 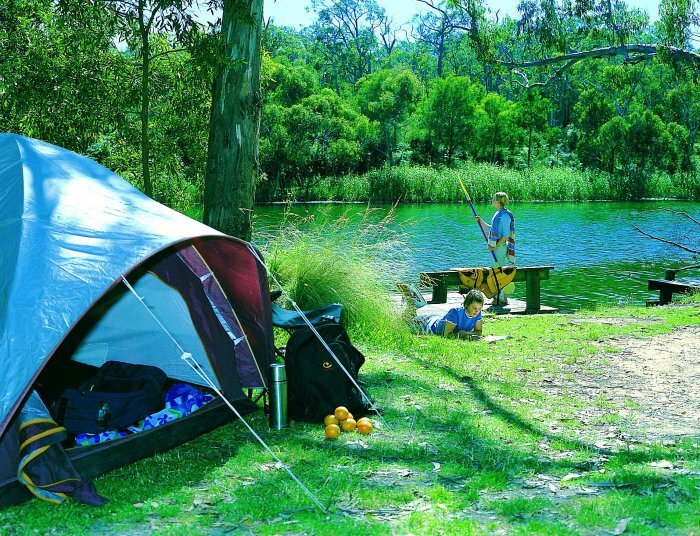 The hike takes bushwalkers on a journey through four unique environments and links three National Parks as well as a Marine NP. Walkers will drawn into "Nature's symphony in four movements"; that is, they will experience tranquil Forests, a pristine estuarine river, extensive sand beaches and dunes and finally rugged Capes and Bays. Each of these environments are home to a wide variety of uniquely Australian flora and fauna. Although the entire loop of 250 kilometres, taking 12 to 14 days, suits some, there are many access points which give walkers the option of experiencing a section that fits their individual needs and time constraints. 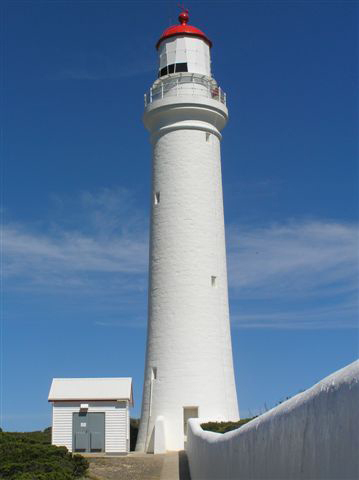 Some highlights include - a mainland Fur Seal colony, the only Australian mainland Gannet Rookery, fresh water lakes, aboriginal heritage in the form of middens, the pristine Glenelg River, the Cape Nelson lighthouse, the raging force of the Southern Ocean and much more. The walk is low altitude and rated as medium, meaning it is suited to a very wide range of hikers. Temperatures range between 8 to 35 degrees Celsius. Average rainfall in the area is 700mm and although the wind chill during winter can be uncomfortable there is no risk of snow. The GSWW is administered, maintained and promoted by a wholly volunteer group "The Friends of the GSWW" in collaboration with Parks Victoria.